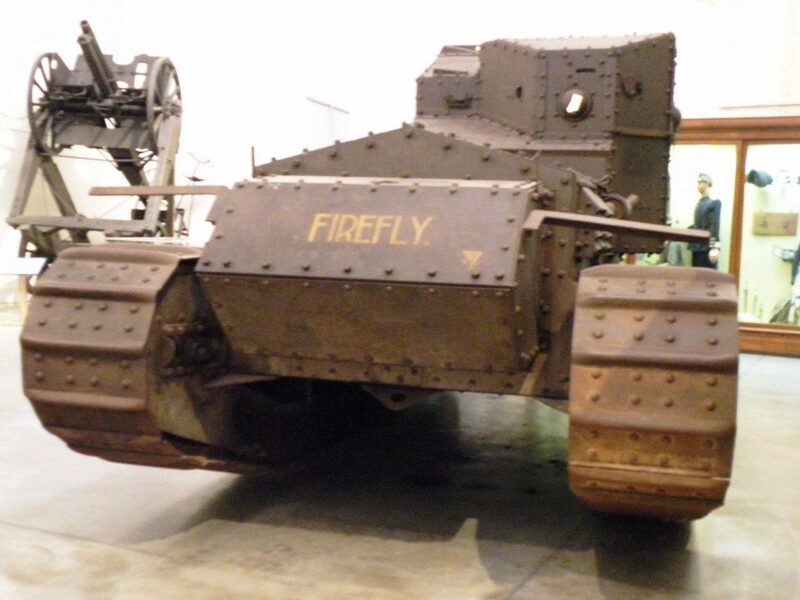 The largest number of surviving examples are at The Tank Museum in Bovington, Dorset U.K. 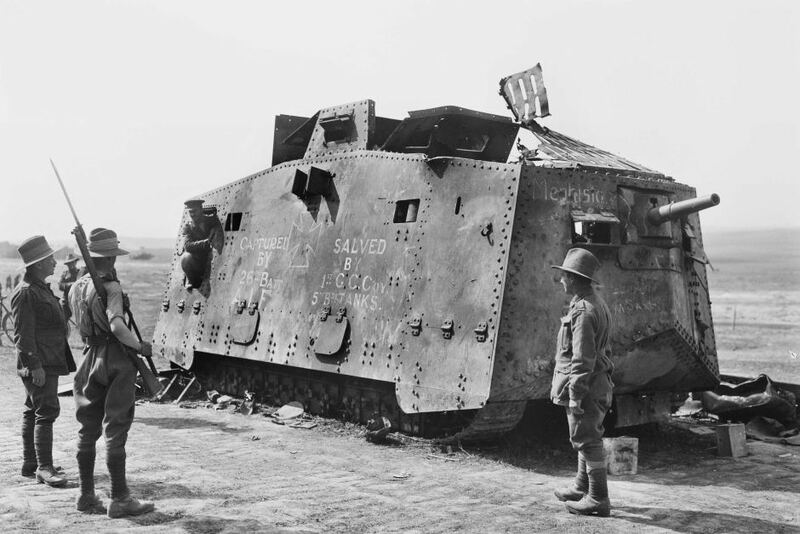 There are eight FT-17’s, one Mark IV, one Mark V and one Whippet on display in the U.S.
You may have noticed that there is one German A7V left. It’s in Queensland, Australia. Captured by the valiant Aussies at Villers Brettenoux, who moved heaven and earth to get their 36 ton war trophy home, you can read all about it here. As a bonus, you can read Dr. John Daley’s insightful article “Tanks for the Memories” here.